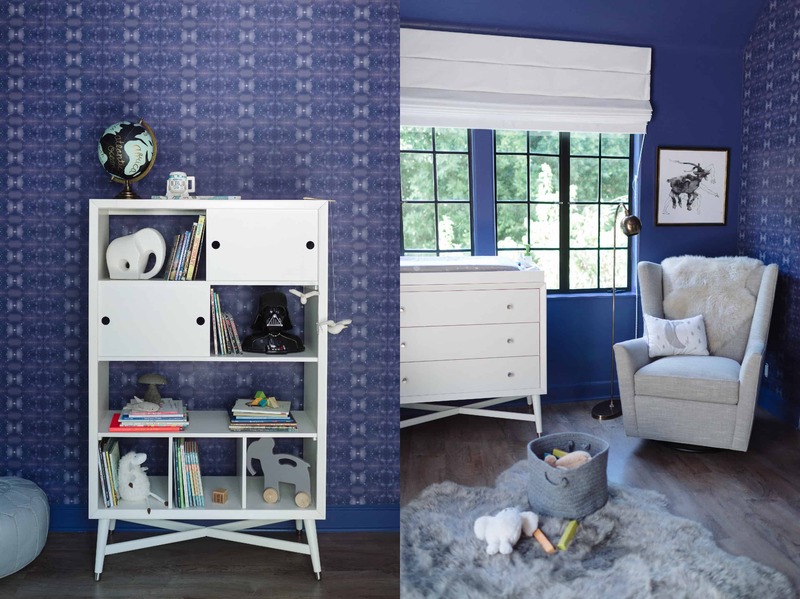 Here’s a recent article from Domino.com on how my amazing friend Christiane Lemieux from Dwell Studio and I designed my sweet baby boy’s nursery. Check it out. That room is gorgeous I wish I was that creative with my boys.. WOW!!!!! 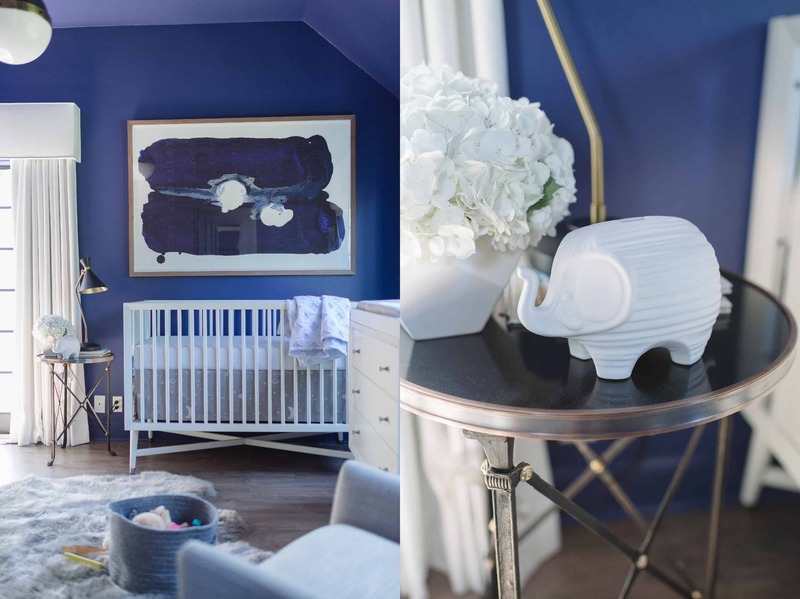 His nursery looks amazing! You all did a wonderful job and it looks so pretty. Simply Beautiful Family, Tiffani. Glad to see your doing well. What a GREAT color! Most people do light/baby blue but the darker shade really adds richness. Nice choice…even for an older boy’s room. GREAT LOOK! Very rich color, a nice break from the normal light/baby blue. That’s a color into which a boy can grow! Sweet family picture! Love this sweet nursery. I like that you already have Darth Vadar featured. Hello, You Could tell me the mark and the color of the paint of the room of your daughter when she was a baby Thank you very much. Tiffani, you still looks good as you did on Saved by the Bell. You and your husband made two beautiful children. You are a beautiful person on the inside and outside.